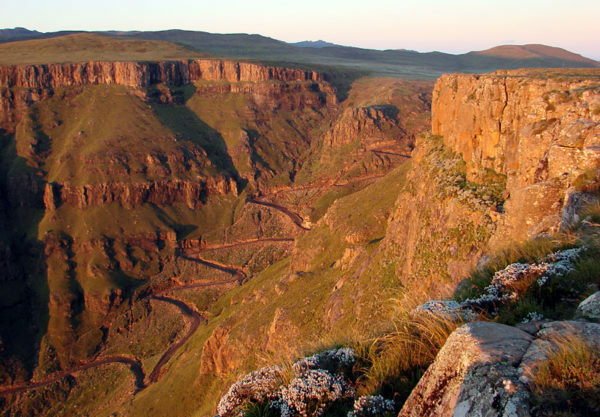 Sani Pass & Lesotho tours are Major Adventures speciality. 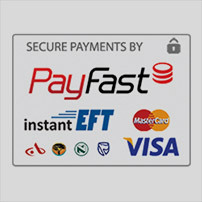 You will experience above and beyond the Sani Pass. 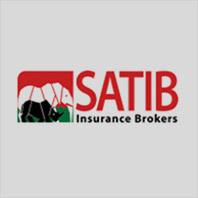 Excellent service & a personal expert guide who will exceed your expectations. 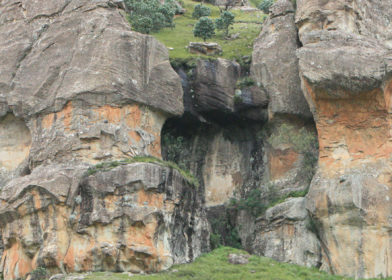 Your 4 x 4 Ride …..
We choose our vehicles for suitability & comfort on the Sani Pass & in Lesotho. They all have individual seats & are in excellent condition. 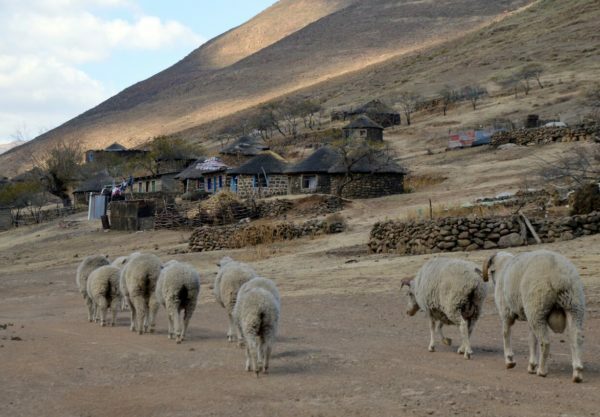 Beyond the Sani Pass, experience amazing far-off remote places, Lesotho Highlands & beautiful scenery. 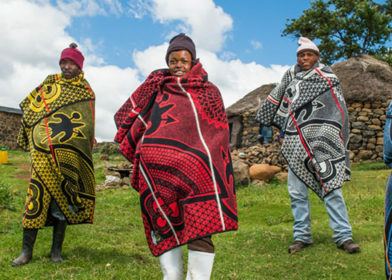 Immerse yourself in Basotho cultures. 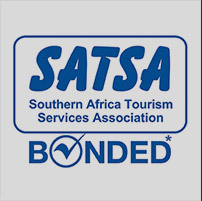 20 years of experience on the Sani Pass & Lesotho & leading specialised tours, have given us the knowledge to create memories to be treasured and not forgotten. 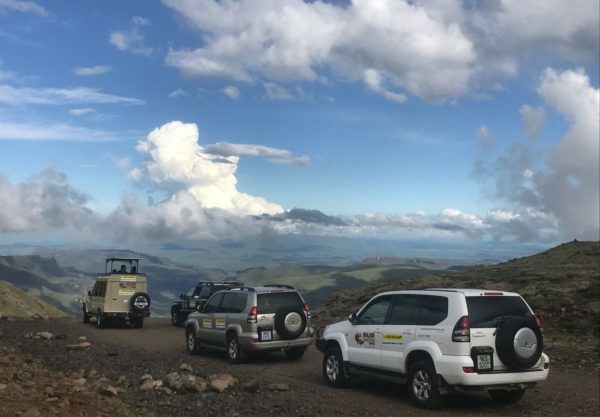 Spectacular views, a 4×4 adventure, Basotho village, ‘Highest Pub in Africa’ and more, make this tour a ‘bucket list’ experience that is not to be missed. Depart from Underberg 7 hours. 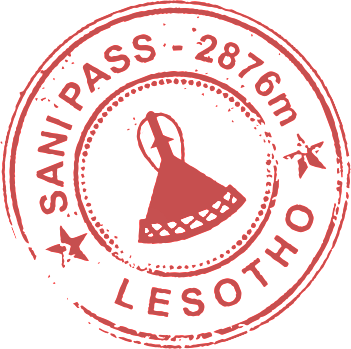 Full Sani Pass tour plus a visit to a remote Basotho village, for an interactive cultural experience. Excellent value for money. 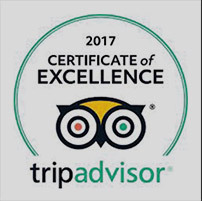 Also known as our ‘Cultural and Heritage tour. Includes lunch. The Sani Pass in the early morning is stunning. Miss the crowds of tourists, breakfast in Lesotho and be back in Underberg in time for lunch. Depart from Underberg ± 6- 7 hours. 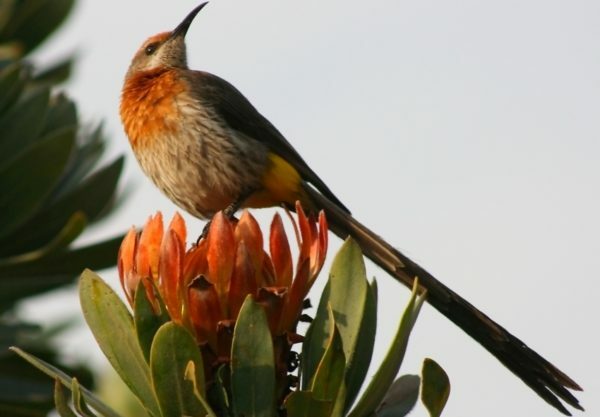 Enjoy a Sani Pass day tour with an expert guide and a 4×4 vehicle all to yourself. Your departure and return times will be at your discretion. 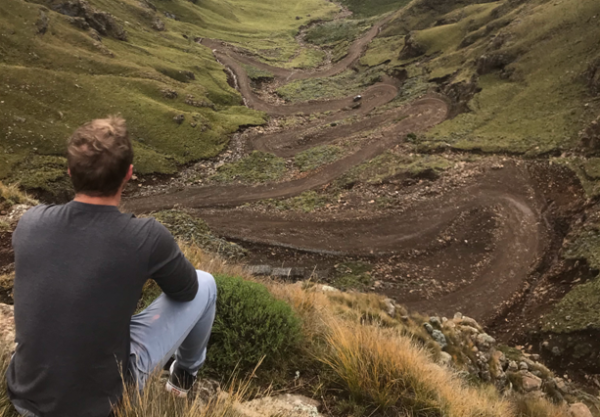 Drive your own vehicle up the Sani Pass behind a tour, under the guidance of one of our expert guides. 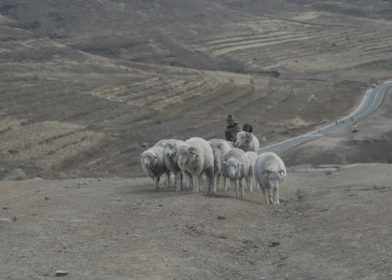 In addition visit a Basotho village. Experience a full Sani Pass tour plus a transfer from Durban and back, all in one day. Transfer to 4×4 vehicle in Underberg. 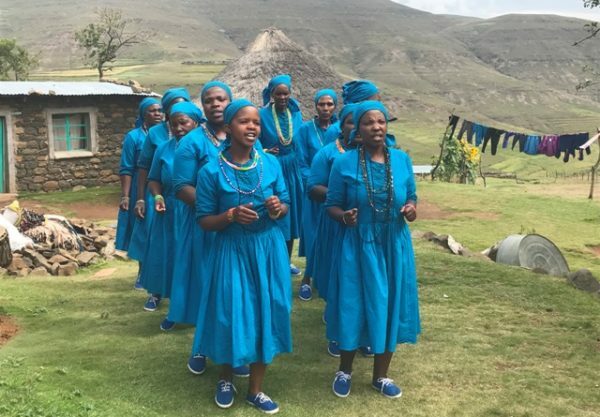 A full Sani Pass tour, the trading town of Mokhotlong, a remote Basotho village and cultural experience plus the Lesotho Highlands are all packed into this two day one night tour. My first impressions of Lesotho were brown, a lot of brown, sprinkled with little specks of bright colours, like candy coated buttons on a caramel cake. 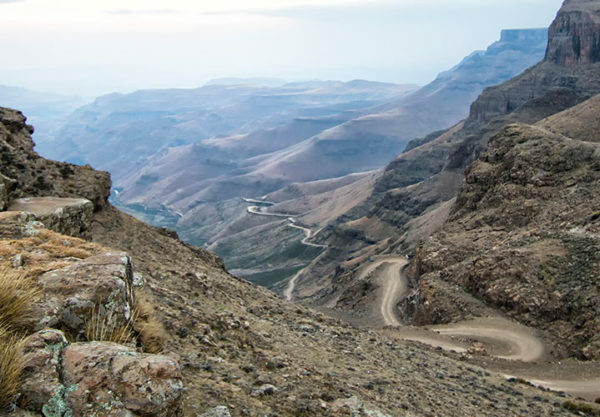 “On a good day you can see until tomorrow” is how views from the edge of the Sani Pass have been described.